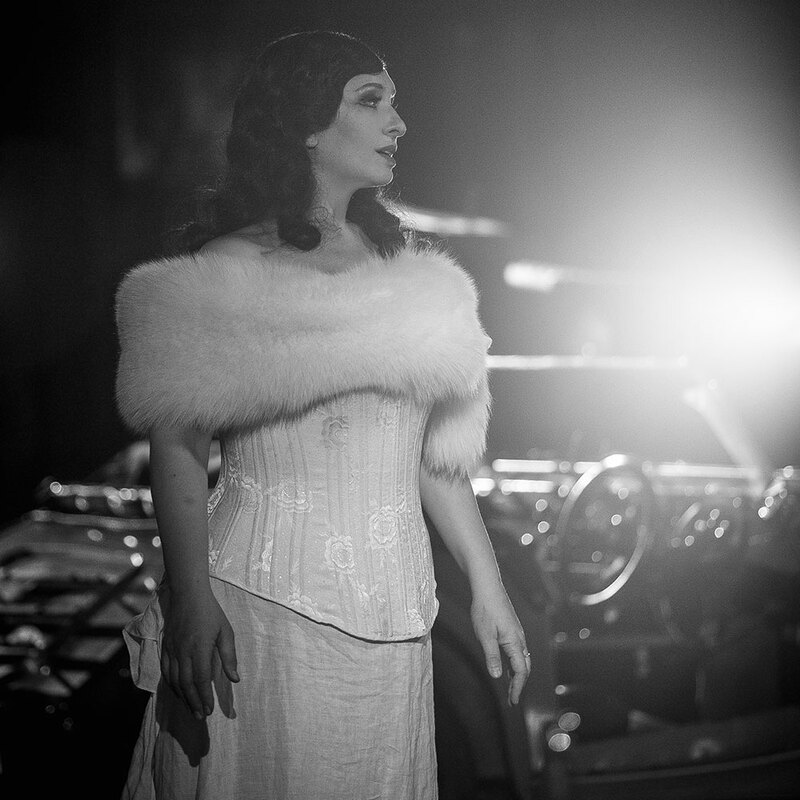 Norma Fantini has enjoyed success after success on the world’s great stages. 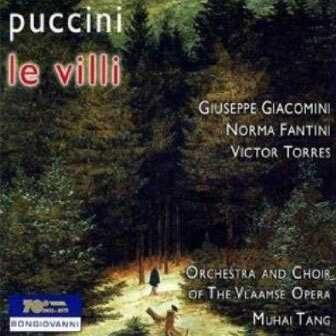 Endowed with a distinctive voice of staggering range, agility and amplitude, her successful performances as Aida, Tosca and Manon Lescaut gave her the chance to win recognition and awards all across the world like one of the best interpreters of this repertoire, such as the “XXXV Award Puccini” bestowed by the Puccini Festival of Torre del Lago for her outstanding performances of Puccini’s Operas. 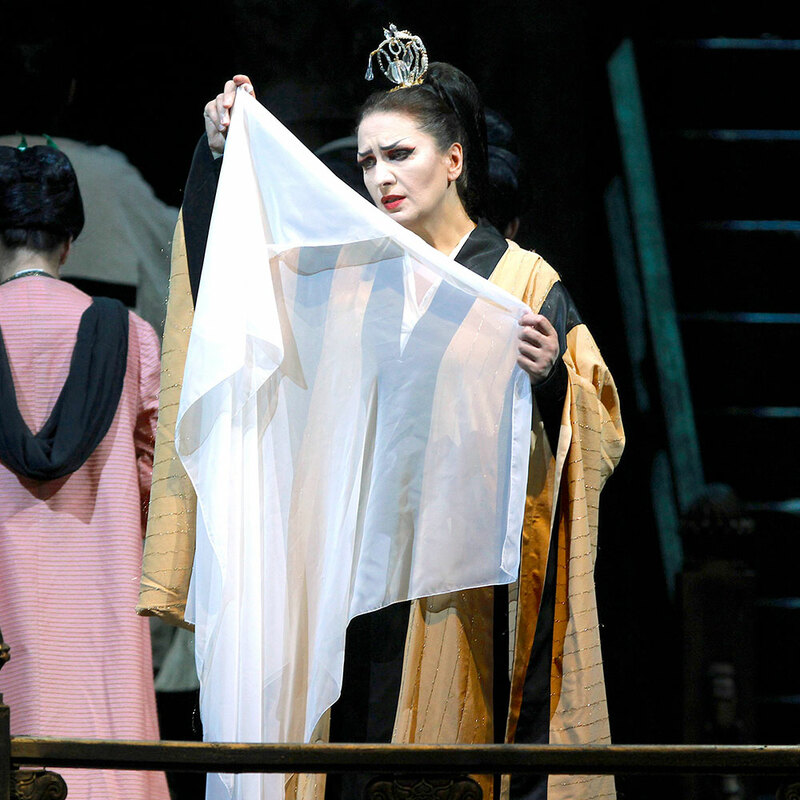 Norma Fantini has established an extraordinary international career, performing regularly on the world’s most prestigious concert stages and opera houses including Teatro alla Scala, RHO Covent Garden in London, Metropolitan Opera in New York, San Francisco Opera, Wiener Staatsoper, Opernhaus in Zurich, Bayerische Staatsoper in Munich, Staatsoper in Berlin, Teatro Real in Madrid, Théâtre Royal de la Monnaie in Bruxelles, New National Theatre in Tokyo, Teatro dell’Opera di Roma, Teatro Regio di Parma, Teatro Regio di Torino and Teatro San Carlo di Napoli. 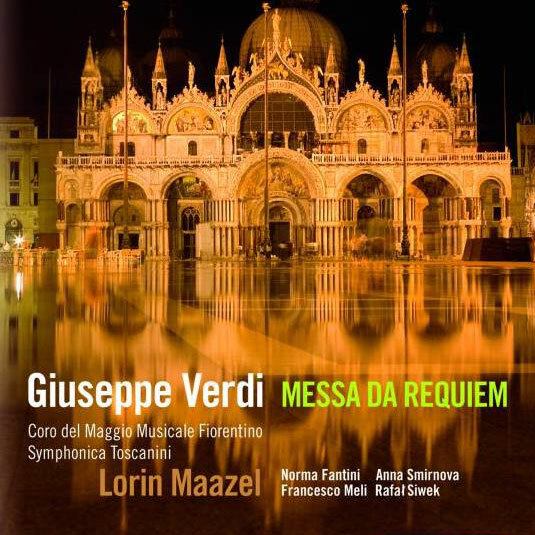 She worked with such conductors as Daniel Barenboim, Stéphane Denève, Daniele Gatti, Simon Yang, Fabio Luisi, Lorin Maazel, Zubin Mehta, Antonio Pappano, Nello Santi, Pichas Steinberg, and such directors as Hugo de Ana, Luca Ronconi, Graham Vick, Bob Wilson, Franco Zeffirelli. 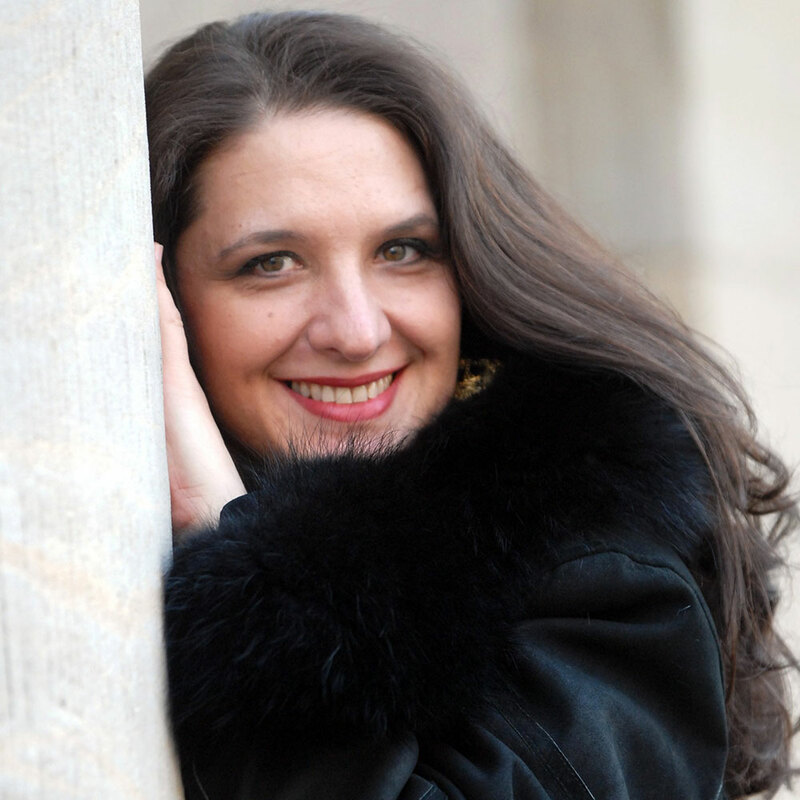 Her repertoire includes the female main roles of operas such as Tosca, Aida, La Forza del destino, Don Carlo, Manon Lescaut, Andrea Chénier or Un ballo in maschera, among many others. 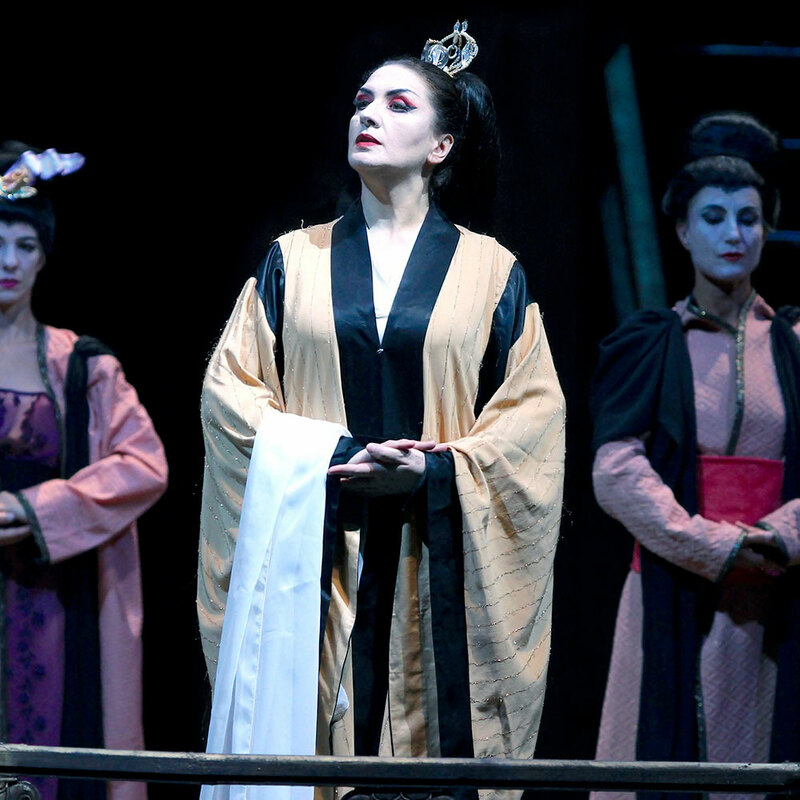 In the last seasons, she has included new roles like Adriana Lecouvreur or Turandot, that she will sing on June, 2017, in Genova after her debut in Japan. 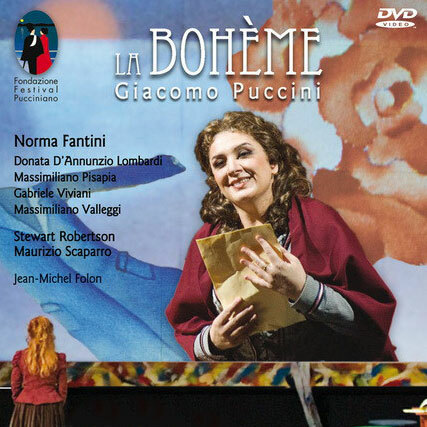 Norma Fantini has a lot of recordings in DVD and CD, such as “La Boheme” at Torre del Lago for Dynamic, “Aida” at the Theatre Royal de la Monnaie (Bruselas) for Opus Arte; Verdi ́s Requiem under the direction of Lorin Maazel for Euro Arts/Unitel Classica; “Andrea Chénier” at the Bregenzer Festpiele for C Major or “Le Villi” by Puccini for Bongiovanni.